Craft sync won't work with Sketch "craft manager damaged or incompleted"
Is there a way to get a shortcut for "Edit Timeline" in Studio? Prototype scrolling Issue with Nexus 10 screen size. Is it possible to morph shapes? 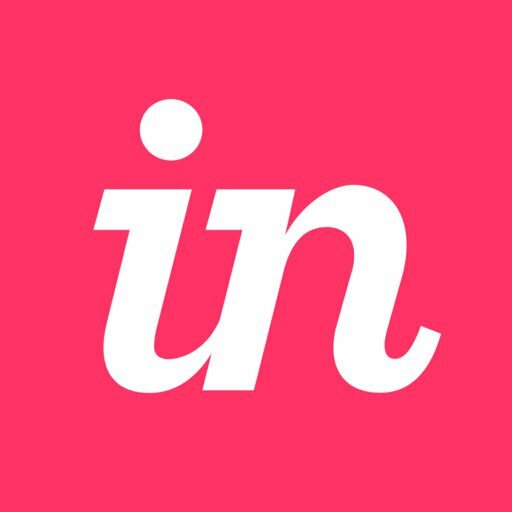 Forums showing issues for both InVision and InVision Studio? I can't copy or duplicate a page on Studio.